Category: Books, Children's and Parenting, Self Help & Personal Development Tags: child care, connection, difficult behaviour, meditation, mindfulness, mindfulness for children, parenting, parents. Finding Your Way to a Calmer, Happier Family. 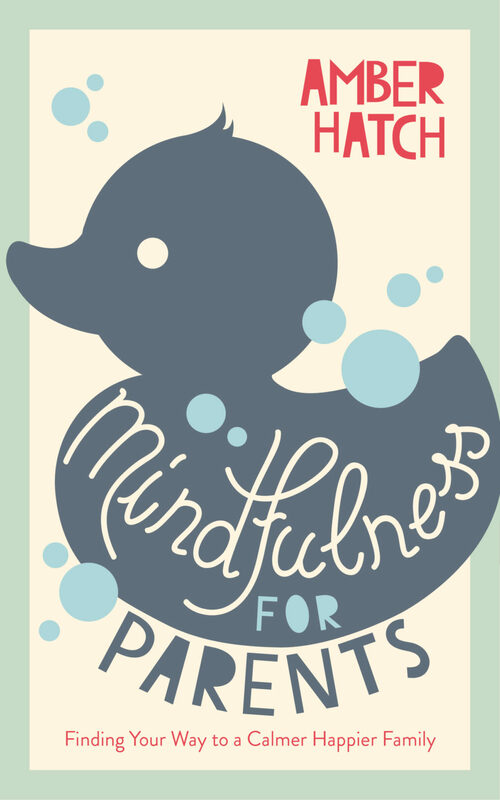 Written in a friendly and accessible style, Amber Hatch, author of Nappy Free Baby and Colouring for Contemplation, includes tons of practical information alongside anecdotes, tips and insights that will help any parent, whether they are new to mindfulness or well-practised, to achieve a calmer, more relaxed family life. Topics covered include: establishing and maintaining a meditation practice, dealing with the early weeks, including responding mindfully to your baby’s cries; joining your child in play and preventing mealtime and bedtime stress; screentime; encouraging outdoor play, developing positive qualities and managing difficult behaviour; introducing mindfulness to children; and deepening your own practice. Amber Hatch is a writer, teacher, parent and childminder. She studied for an English Literature degree in Southampton and holds an MA in Creative Writing. She is the author of Nappy Free Baby and two mindful colouring books. She has been practising Buddhist meditation for seven years, and regularly goes on retreat. She also helps to organize family retreats for the Samatha Centre in Wales.